Gillette sits at the crossroads of three major Wyoming highways: Highway 59, Interstate 90 and Highway 50. Waking up and getting out of bed on this cold and bitter winter morning in Wyoming was a challenge. The temperature on my phone read minus 24 degrees with a wind chill of minus 40 degrees. 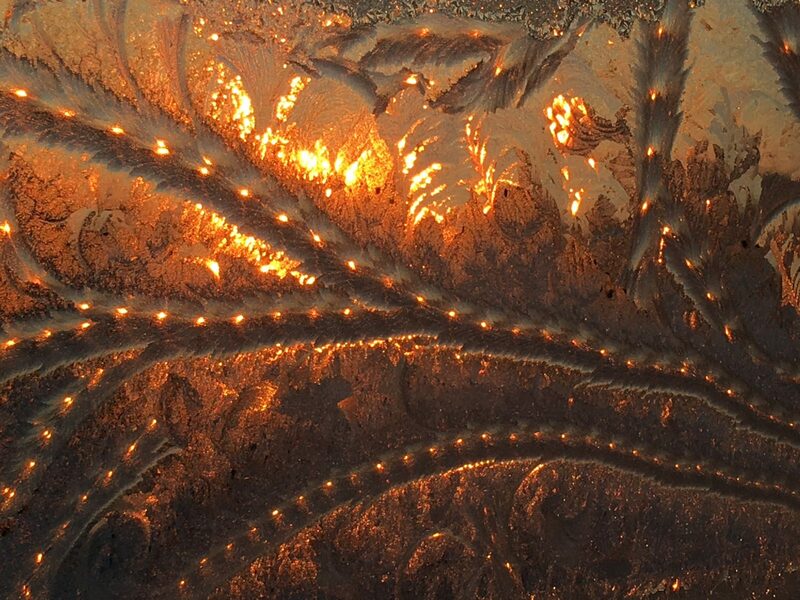 But noticing the sun that was coming up and peering through my window that had completely frozen over was a sight. The way the ice had formed and the way the sun was peering through.